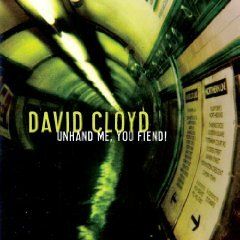 David Cloyd, one of the exciting new artists on the Engine Company Records roster, steps onto the national stage with his debut album, Unhand Me, You Fiend! The unique story of the creation of the album and Cloyd´s ascent to national awareness is equaled only by the stories told in Cloyd´s songs themselves. A performance major and multi-instrumentalist, David Cloyd had already established himself as a staple in New York City´s indie-rock scene. But in early 2008, David Cloyd´s musical future looked, at best, uncertain. His band had broken up, and the options in front of him were far from ideal. So, he sat down on the floor of his 9-foot by 9-foot home studio in Sunset Park, Brooklyn, to assess his resources, and the situation. He had a personal computer he had built by hand. He had two reference monitors he had bought on sale, and one $130 Japanese condenser microphone. He had one acoustic guitar, one electric guitar, a Mexican bass guitar, a keyboard with some broken keys, two amplifiers (one borrowed), and one drum machine. He had no money for studio time or more recording gear. What he did have was a wealth of songs and no one but himself to play them. "If you wait for the perfect circumstances to record an album, then you wait forever. So, I worked with what I had." What Cloyd soon had were rough sketches for a number of recordings that found their way to producer, recording artist, and Engine Company Records founder Blake Morgan. "What I listened to were his recordings, but what I heard were his songs. There´s no recording studio in the world that can make your lyrics great or your melodies memorable," says Morgan. "David´s were." Morgan committed to mixing what Cloyd was recording, setting a deadline for Cloyd to finish his work in his hand-built studio. "He was actually in the perfect environment, at the perfect time. I didn´t want him to change the way he was working, or how, I just wanted him to keep going." From Cloyd´s perspective, "It was like I had Blake sitting on my shoulder every day I was tracking. The very last line I sang was so fitting, literally the night before the deadline: ´I´m up in the air/I´m down to the wire.´"
Once Morgan began mixing the fully-tracked record, he wanted to ensure that they preserved the architecture Cloyd had built around the songs, while not obscuring the songs themselves. The result is Unhand Me, You Fiend!, an album that is anything but small in scope. From its opening moments, Unhand Me, You Fiend! evokes comparisons with Radiohead, Beck, and Peter Gabriel, while underlining its improbable journey towards high fidelity ("Start with a landslide upward/Start with wide eyes, ´Sold Out Bargain´"). 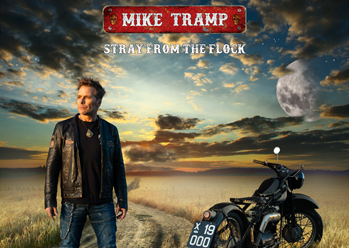 In "Never Run," tremolo electric guitars buoy Cloyd´s Lennon-esque vocals like orchestral string parts, while the sparseness of "She Asks Me" serves to highlight its lyrical twist in describing a relationship on the ropes ("Why do you keep me/Why do you love me/She asks me"). The album´s range matches its stakes as Kid A-era drum loops propel the frenetic "Come Out Wherever You Are," while the final, title track is performed by Cloyd a-cappella. Ultimately, Unhand Me, You Fiend! 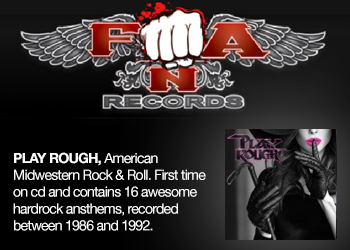 was mastered by Grammy Award–winner Phil "Butcher Bros." Nicolo at the world-famous Studio 4 in Philadelphia, completing its unimaginable voyage. "This album is the perfect demonstration of high-minded Lo-Fi," says Morgan. 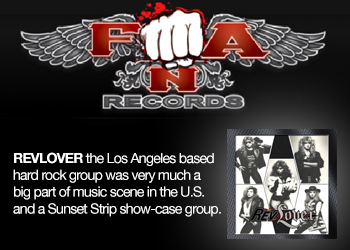 "It´s an amazing sounding record, proving beautiful music is beautiful music, however it was made." "But," adds Cloyd, laughing, "if you know where to listen, I swear you can hear my upstairs neighbor´s dog barking."